Apologies for the late December post as it's now mid Jan. Where does the time go to. December was all about recovering the hull surface and after a lot of rubbing down I finally got it back to where I was two months ago. Lesson number one; Always read the label. 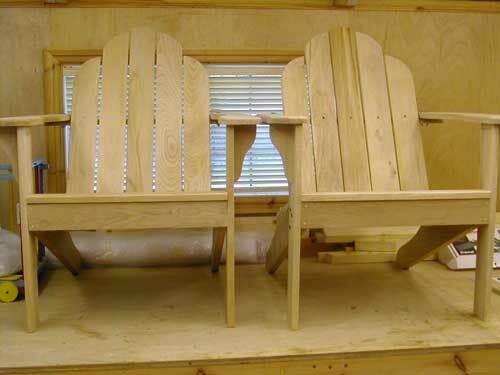 Meanwhile, the Adirondack chairs are progressing nicely. 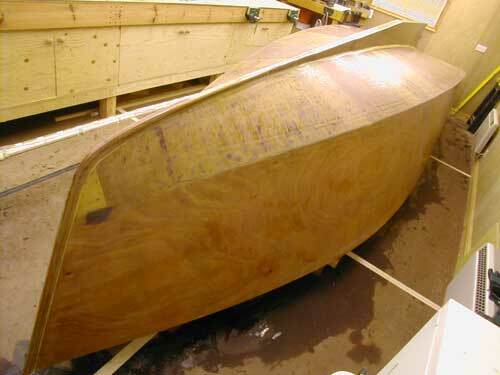 I can't wait to get back onto woodworking this boat and leave the 'bogging and dobbing' behind.